The way Americans work is changing. Today, a significant percentage of people are earning at least a portion of their income through freelancing or by working short-term jobs in what many are calling the 'gig economy.' Although the government doesn't have an exact number of those who are earning a living through the gig economy, according to the Federal Reserve definition of a gig worker, the number may be as high as 75 million.1 While the Bureau of Labor tries to get a handle on the actual number of gig workers, most gig workers are much more concerned about finding new ways to survive the increasingly frequent economic slowdowns. Preparing for an unexpected and possibly prolonged reduction in income due to a lousy economy is vital for everyone, but it is even more urgent for workers who lack some of the safety nets those with more stable jobs enjoy. If you work in the gig economy, you can help protect your finances with these four tips. Everyone should be saving more, but if you can't depend on a steady paycheck or unemployment insurance, having a substantial cushion of cash is essential. While the standard suggestion of keeping four months of your current living expenses on hand may work for people with full-time jobs, gig workers should try to sock away anything between six and nine months of cash reserves. Investing anything over this amount in risk-free investments such as CDs can typically help offer even more security. How much money did you spend last month on eating out, the internet bill, or buying gas for your car? If you don't know, it is probably time to take a hard look at where all your money is going. 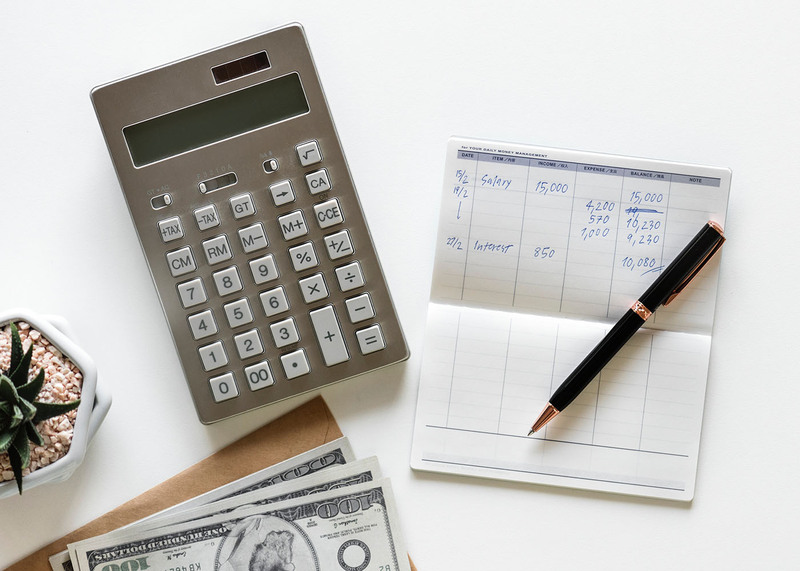 Although most people would prefer to do just about anything other than going through their finances, it is the best way to identify ways you can cut back on your spending. Once you know where you are spending your money, you can find ways to eliminate or reduce excessive expenses to help you reach your overall financial goals. After identifying how you spend your money, think about creating a budget which focuses on only the essential living expenses you need to survive during a recession. Of course, your bare-bones budget will want to take into consideration the cost for items such as mortgage or rent payments, groceries, insurance policy payments, minimum loan repayments, and medical costs, but don't forget about the things you need to run your business. These may include things like your cell phone, internet, or other expenses. Creating a bare-bones budget before you need it will make the transition more manageable if you ever need to cut your spending rapidly. Having to make high-interest loan payments when your income is slashed is stressful. Try to lower your outstanding debts by increasing the amount of your current repayments now while you are still earning. You may also want to consider consolidating all of your debts if it will lower your interest rate, or asking your creditors if you can renegotiate your loans. But most importantly, avoid taking on new debts by creating and sticking to a budget, and always paying your entire credit card balance every month. The sooner you face the challenge of preparing for the next economic downturn, the better. It can be a considerable task, but you don't have to face it alone. Seeking out the advice of a financial advisor is one of the best ways to safeguard you and your family's future.